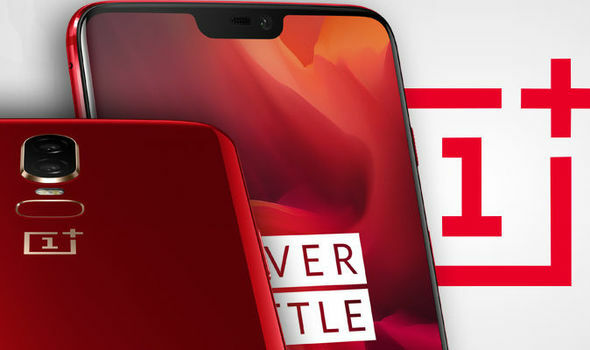 Just hours ago we were telling you about the Nubia Red Magic Mars dropping with no less than 10GB of RAM; now, OnePlus 6T’s McLaren collaboration might also bring us a smartphone with 10GB RAM and 256GB worth of internal storage. The leaked information comes from MySmartPrice, who have been quite reliable in the past. They state that the OnePlus 6T McLaren edition might actually prove to be a limited edition and that it will only come in this single 10GB variant. At the moment, there’s no other information available about the rest of the specs and nothing about pricing either,. 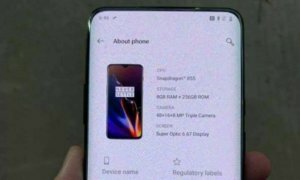 That said, we’re expecting the device to stick to the tagline it was teased with – Salute to Speed – and bring us some impressive features. We’ll tell you all about it as soon as we know more.